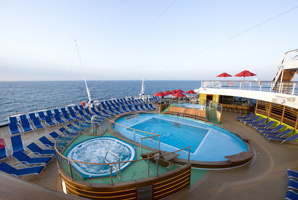 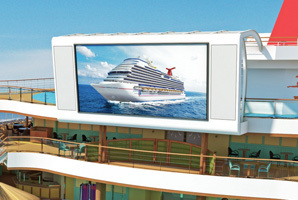 Features all the best of its sister ships Carnival Dream and Carnival Magic, plus more! 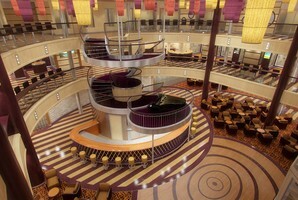 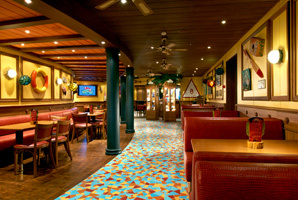 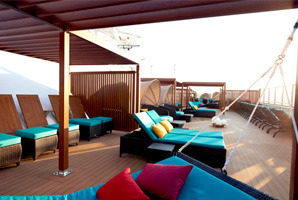 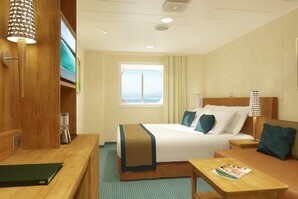 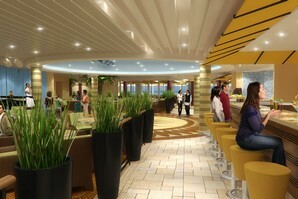 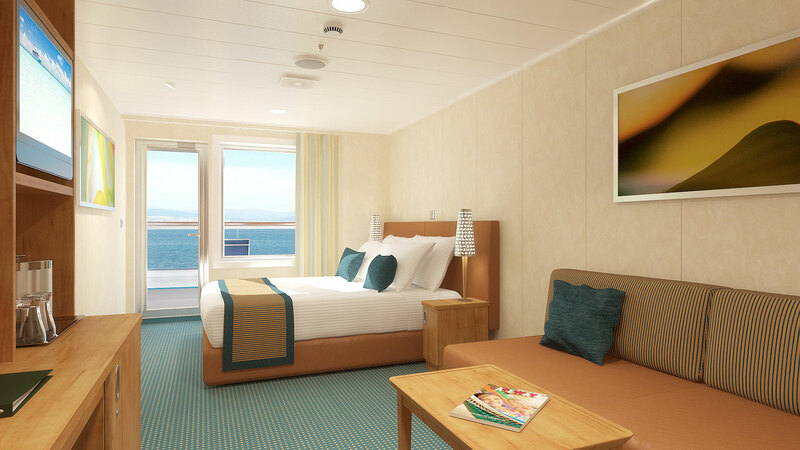 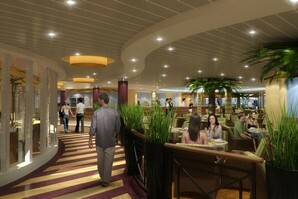 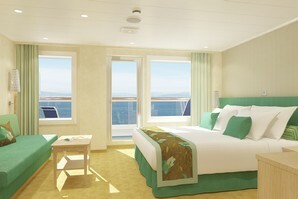 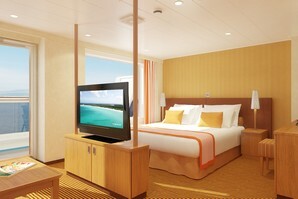 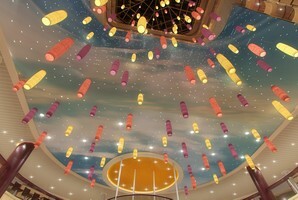 Includes contemporary furnishings and new tropical decor for staterooms. 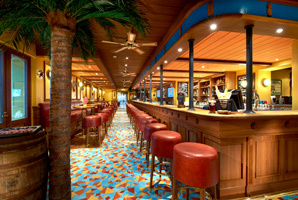 Enjoy a cruise with a little extra Caribbean flavor. 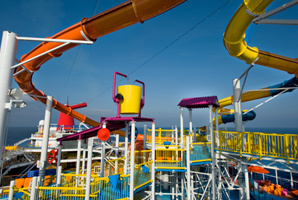 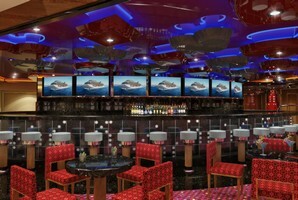 Say hello to Carnival Breeze, our newest "Fun Ship." 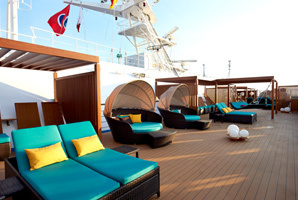 Once on board, you'll discover the tried-and-true favorites that have made Carnival's Dream-class ships so popular, along with some new features as well. 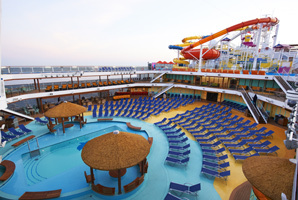 Whether you're all up in the action at our SportSquare area, water sliding your way through Carnival WaterWorks or doing none of the above at Serenity, adult only retreat, Carnival Breeze has something for everyone. 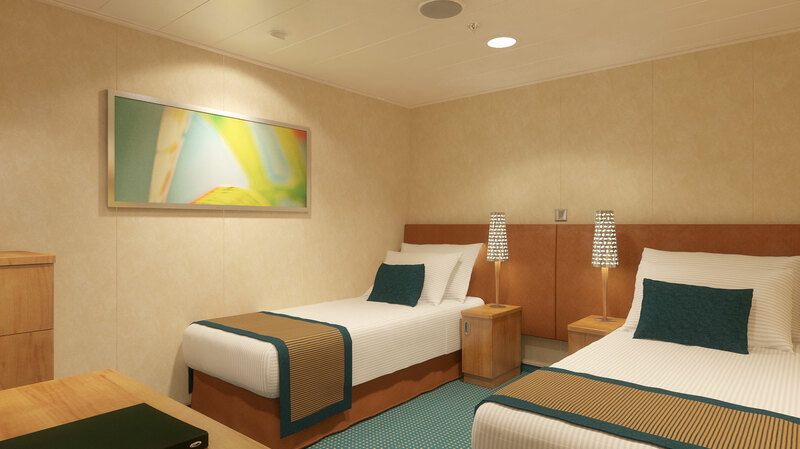 Stateroom stewards will create more than 663,000 of Carnival's popular "towel animals"